This entry is part 26 of 29 in the series Bookshelf. 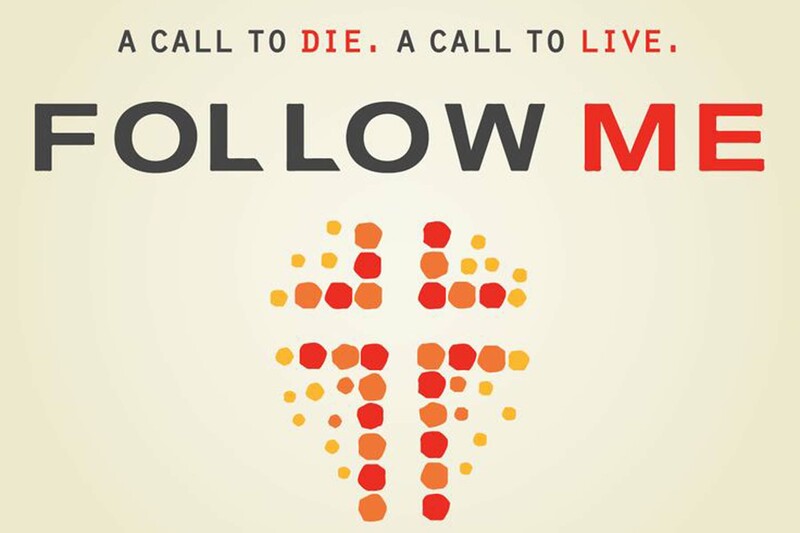 Revealing a biblical picture of what it means to truly be a Christian, Follow Me explores the gravity of what we must forsake in this world, as well as the indescribable joy and deep satisfaction to be found when we live for Christ. David Platt addresses the question by taking you on a journey to see that the invitation to follow God as an invitation to a relationship. It's a relationship marked by self-denial, personal intimacy, single-minded ambition, and ultimate joy. In following God, you will find the purpose you were created for which is to bring glory to God by sharing the gospel and to make disciples who make disciples.